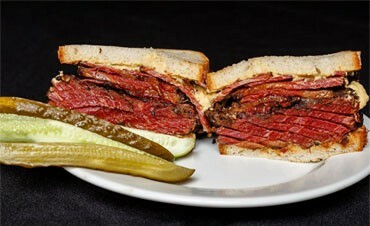 Try the taste of original New York pastrami. Unique recipe and production process using natural ingredients and top quality beef. Excellent customer reviews. Natural pastrami chips made from 100% beef are a tasty and nutritious fitness snack.